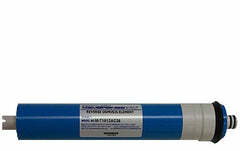 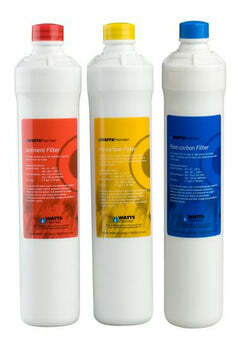 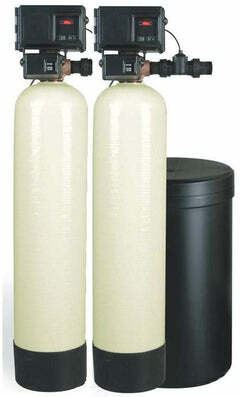 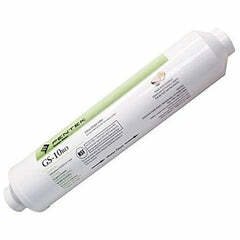 This filter set is for Premier Water Systems, model number RO-TFM-4SV. 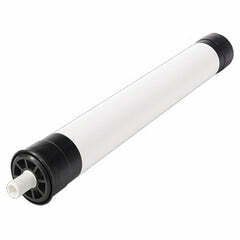 These filters need to be changed at least once a year. 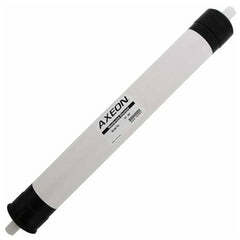 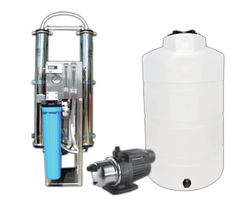 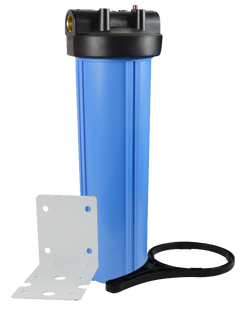 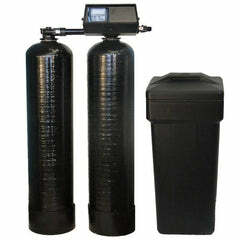 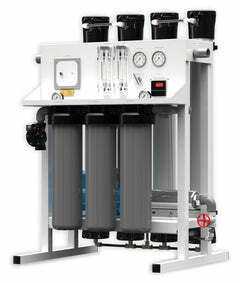 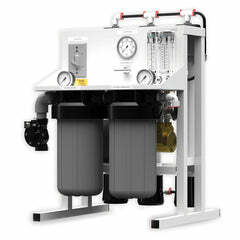 This reverse osmosis filter pack has a sediment filter, carbon block filter, and an inline GAC filter. 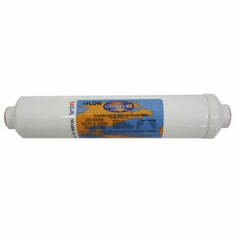 If you're unsure if this is the correct replacement filter pack for you, contact our customer service department, 1-888-309-2837, and they'll help you get the right filters for your system.